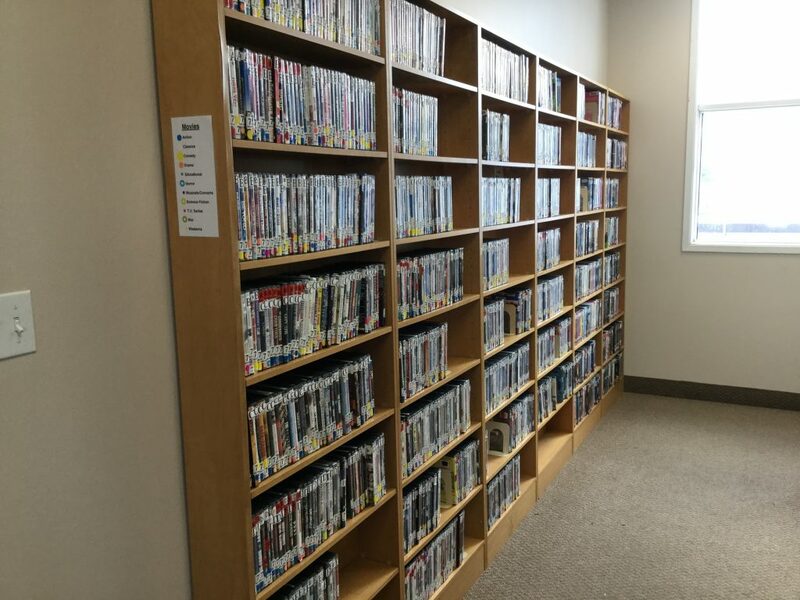 DVDs: We have many DVDs to choose from at the Stirling-Rawdon Public Library. You are sure to find something! Audiobooks: Available on CD format, playable in a CD player. Great for those long drives! 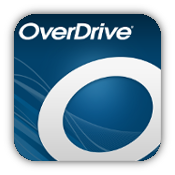 OverDrive/Libby: Ebooks and audiobooks are available online through OverDrive and/or Libby and can be accessed on your desktop, laptop, tablet, smartphone and e-reader. 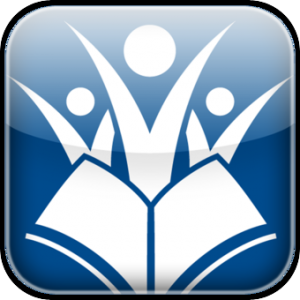 CNIB/CELA: The Centre for Equitable Library Access, CELA, is Canada’s most comprehensive accessible reading service, providing books and other materials to Canadians with print disabilities in the formats of their choice. A national not-for-profit organization, CELA serves 90% of the estimated 3 million Canadians with print disabilities in partnership with member public libraries. CELA provides access to more than 500,000 professionally produced titles to provide people with print disabilities with a quality library experience. 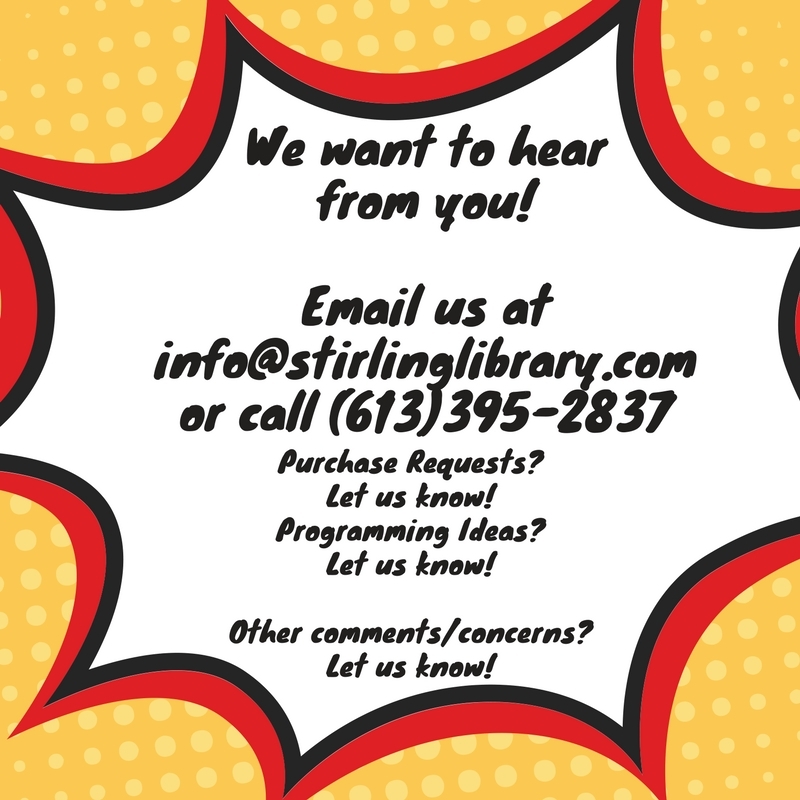 Contact the library for more information on how to access these materials for your use. Fines will be $0.20 per item per day. Once fines reach $5, borrowing privileges will be suspended until fines are paid.